Thunderbird Athletes Griffin Cole, Gabriella Barton, Ruby Forsyth, and Kate Logan. 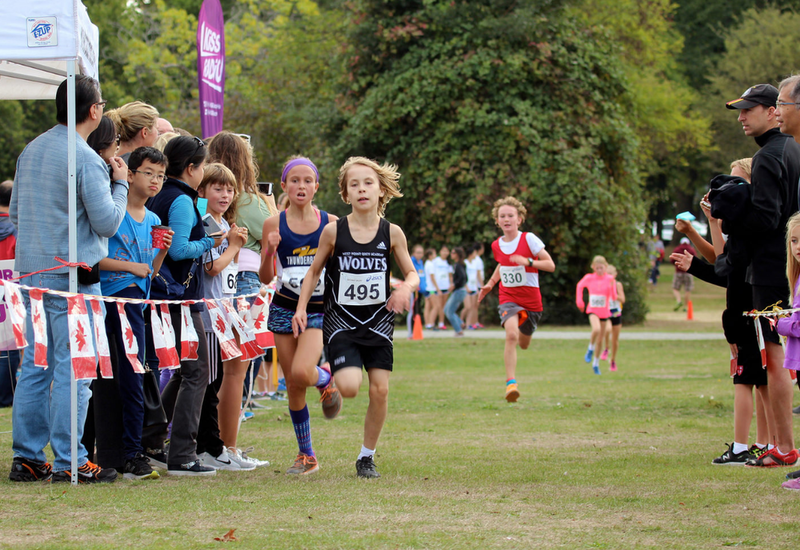 Our Cross country athletes (and a number of their parents!) displayed an outstanding showing last weekend, September 23rd, at the Vancouver Spirit Run held at Jericho Beach Park. 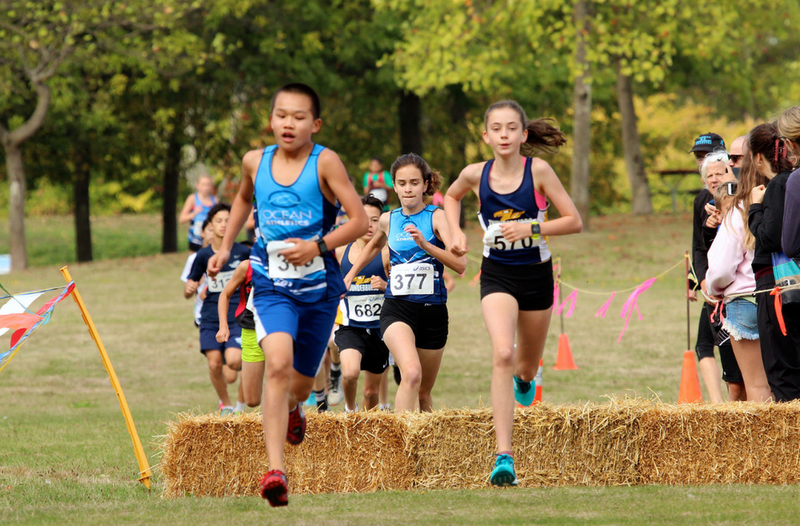 Overall wins for JD athletes in their respective age categories included Elijah Clarke, Kai Martland, Libby Dabbs, and Maya Baechler. We had a number of second and third place performances as well, and most notably, excellent effort and lots of personal achievements accomplished as a group.